Maestro Sérgio Mendes could not have named this album any differently; this is pure magic, enchantment and creativity. Magic is his debut recording with the Okeh label, a work full of essential elements of Brazilian music and the energetic and fresh musical contribution of Mr. Mendes. This time, the Brazilian piano virtuoso and composer called on a music dream team to participate in one of the most marvelous projects of this year. 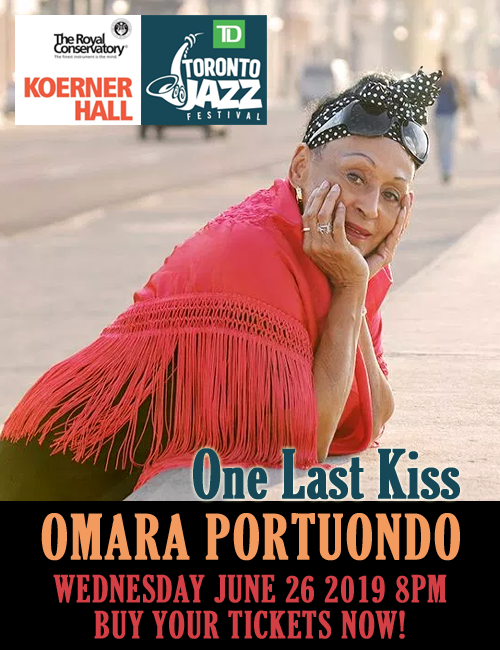 The listener will have the great pleasure of appreciating the talent of singers including Carlinhos Brown, Cody Wise, John Legend, Seu Jorge, Gracinha Leporace, Maria Gadu, Janelle Monae, Aila Menezes, Ana Carolina, Milton Nascimento, and Scott Mayo. Each track is a careful work, which shows the tremendous expertise and meticulous dedication that Sérgio Mendes puts into any project. The first theme “Simbora” is a happy and catchy rhythm that mixes syncopated beats and traditional songs from the huge jungle paradise, Brazil. Carlinhos Brown contributes with his great voice adding creativity in interpretation and feeling to the modern drums. “My My My My Love” is an almost disco, pop track with some sparks of dance or techno. 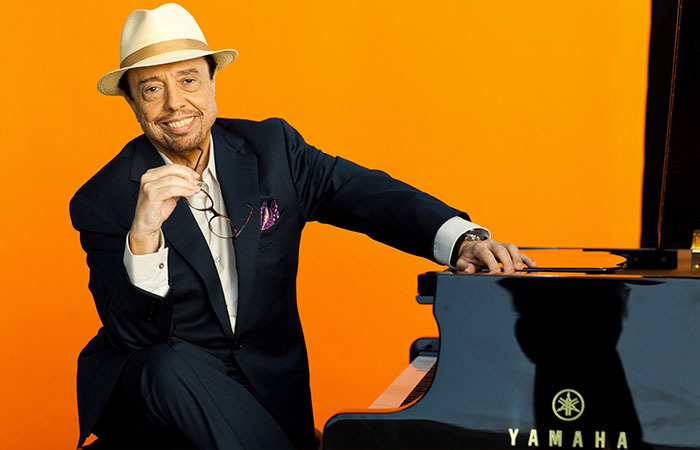 In this song, Mr. Mendes offers funky and jazzy piano playing that accompanies the voice of Cody Wise, the young American singer. The beat of this theme is composed of creative percussion lines and a very vibrant arrangement for the vocal sections. In “Don’t Say Goodbye”, the interpretation by John Legend is majestic, adding romantic and passionate color to this soft song, touching the listeners’ heart. “Don’t Say Goodbye” has the most delicate smooth jazz and the flavor of the saudade music from Brazil. The solo by maestro Mendes is exquisite and proposes an intimate dialog between the singer and the king of the instruments, the piano. The same happens with the theme “Sou Eu” (“I am”) sang by Seu Jorge with his low-pitched voice; his magic naturally comes with each phrase and note based on a set of happy piano lines that play with the tempo and the beat of the song. This is one of those collaborations that we must listen to; it is the possibility to have two living legends interpreting the most beautiful Brazilian music. The detail is amazing and the guitar lines are inspiring, including the final part where the guitar and Seu Jorge play the same melodic lines, becoming a symbiosis of profound and heartfelt sound. Magic is a journey of creativity from one city to another. This album was recorded in Los Angeles, Salvador, and Rio de Janeiro and involved top musicians from each country. Magic focuses attention on the virtuosismo of a great cast of young and time-honoured Brazilian and American vocalists, musicians, producers and composers. Mr. Mendes has not stopped composing and producing masterpieces since he emerged as a young jazz pianist in Rio de Janeiro in the early 1960s. I cannot finish this review without mentioning the incredible work done by Gracinha Leporace on this album. Her singing is impeccable, a clear representation of her talent. This Brazilian icon is characterized by the velvet color in her voice, softness, sweetness and perfect pitch. Gracinha sings “When I Fell in Love” and “Hidden Waters” keeping up the master level of musical sonority that Mr. Mendes offers to listeners. Everyone in Magic truly shines, guided by one of the most important composers and musicians of the 20th century. Tracks: 1. Simbora (feat. Carlinhos Brown), 2. My My My My Love (feat. Cody Wise), 3. Don’t Say Goodbye (feat. John Legend), 4. Sou Eu (feat. Seu Jorge), 5. When I Fell in Love (feat. Gracinha Leporace), 6. Meu Rio (feat. Maria Gadu), 7. Visions of You (feat. Janelle Monae), 8. Samba de Roda (feat. Aila Menezes & Gracinha Leporace), 9. Atlantica (feat. Ana Carolina), 10. Olha a Rua (feat. Milton Nascimento), 11. Hidden Waters (feat. Gracinha Leporace), 12. Magic (feat. Scott Mayo), 13. One Nation (feat. Carlinhos Brown). 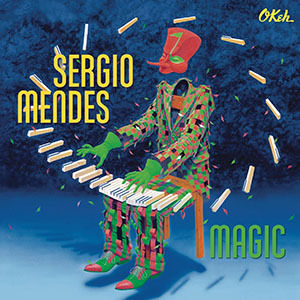 Personnel: Sérgio Mendes: piano, keyboards; Alphonso Johnson: bass; Mike Shapiro: drums: John Powell: synths, synth bass, drums; Paul Jackson, Jr.: guitars; Pretinho da Serrinha: cavaquinho, percussion; Mika Mutti: percussion; Marcel Camargo: guitars. Vocals: Carlinhos Brown, Milton Nascimento, John Legend, will.i.am, Cody Wise, Seu Jorge, Gracinha Leporace, Maria Gadu, Janelle Monae, Aila Menezes, Gracinha Leporace, Ana Carolina, Scott Mayo.